The idea of having a housekeeping service sounds like a time-saving dream. The reality of having a housekeeping service is that there are advantages and disadvantages. The bottom line is that housekeeping services are only as good as the effort you personally put in to finding, securing and maintaining that relationship. It starts with knowing your expectations, doing your research and staying involved with the housingkeeping service you select. Residential housekeeping employees can come daily, weekly or live on site. Doing your own cleaning can be exhausting as well as time-consuming. Unquestionably, maintaining a household requires a significant amount of time and energy. Depending upon the size of the home and number of people living there, some living spaces can take a lot of time to keep clean. Since housekeeping is more than just tiding up, having a service to regularly mop, vacuum, dust and scrub is a great way to reduce the household time demands you may face. In addition, when there are special events or unusual messes to deal with, a housekeeping service can be available to save preparation and cleanup time. 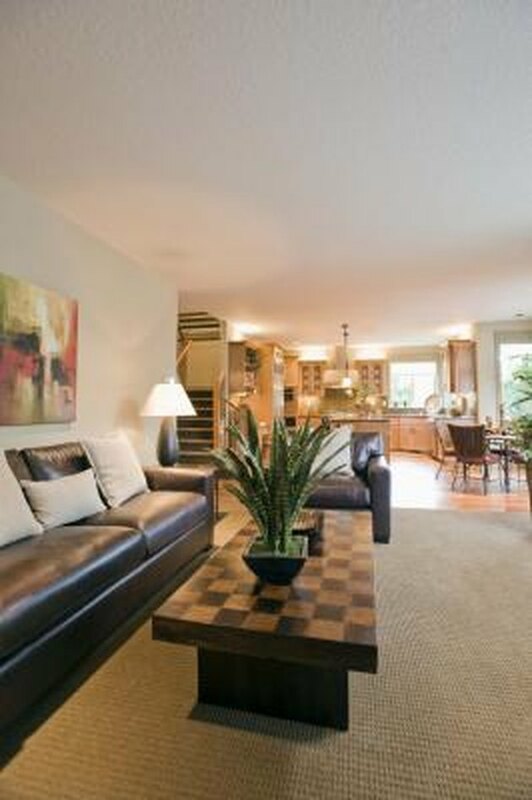 An orderly, tidy room will require less time to clean and cost less in housekeeping services. A housekeeping service can be a tremendous advantage if you have trouble with organization or if you have high expectations for wanting to maintain it. A regular housekeeper will be tasked with keeping things orderly, putting stray items where they belong and organizing items that lack a designated spot. If your service comes just periodically, you'll find you have to pay more for the service if you don't pick up and put away before the housekeeping service comes. If they are simply tasked with cleaning, the job will take less time and typically will cost less. Whether your housekeeping service comes bi-monthly, weekly, daily or lives on the property, having a housekeeper that is not a family member in your private home on a regular basis can feel like a disruption to your privacy. Conversations are open to another individual and disagreements can be witnessed by someone you may not want to see or hear them. In addition, your private possessions are accessible and even maintained by someone who may be little more than an acquaintance. 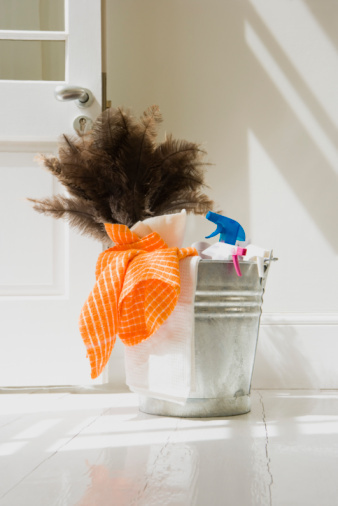 Perfectionist personalities can struggle with allowing a housekeeper to do their cleaning. Everyone has different ideas of how and to what extent things should be cleaned. Leaving your household cleaning to a housekeeper, in some senses, mean relinquishing a portion of your control of how things will be done. A detailed list of what needs to be done and on what time schedule will help reduce the disappointment you may have when a housekeeper does not tend house in the same way you would. It also requires preparation on your part, ahead of time, to make sure the housekeeper uses the products you prefer and that you have a means for communicating any unacceptable results.